VANCOUVER, B.C – Please visit Daily Hive Vancouver for my Vancouver Whitecaps FC end of season story. Vancouver Whitecaps FC President Bobby Lenarduzzi – Tuesday, October 30, 2018. Photo: Har Journalist. The Transfer Window is Open: Will Davies or Waston leave Vancouver Whitecaps FC? VANCOUVER, B.C – Please visit Red Nation Online for my latest Vancouver Whitecaps FC story. 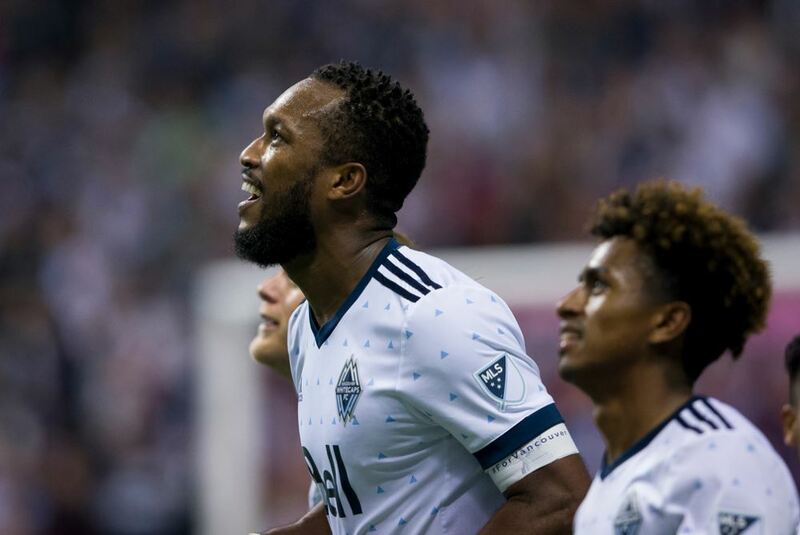 Should Whitecaps FC Sell Kendall Waston? VANCOUVER, B.C – Please visit Red Nation Online for my story on Vancouver Whitecaps FC and Costa Rica centre-back, Kendall Waston. VANCOUVER, B.C – Please visit Red Nation Online for my Whitecaps FC vs Houston Dynamo match breakdown. VANCOUVER, B.C – Please visit Red Nation Online for my story on Vancouver Whitecaps FC. 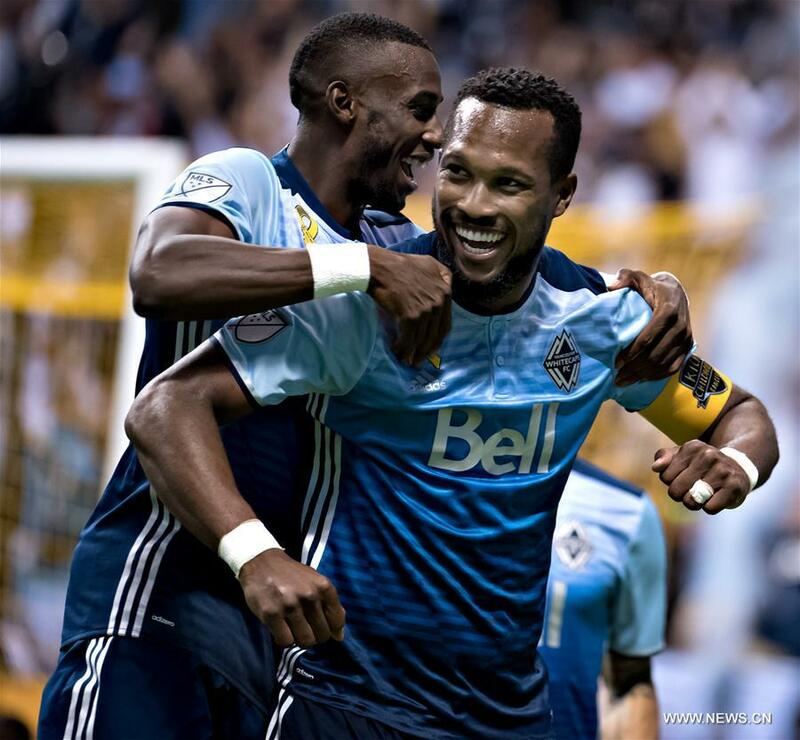 VANCOUVER, B.C – Please visit Red Nation Online for my story on Whitecaps FC captain, Kendall Waston. VANCOUVER, B.C – Please visit Red Nation Online for my Vancouver Whitecaps FC vs Real Salt Lake match report.